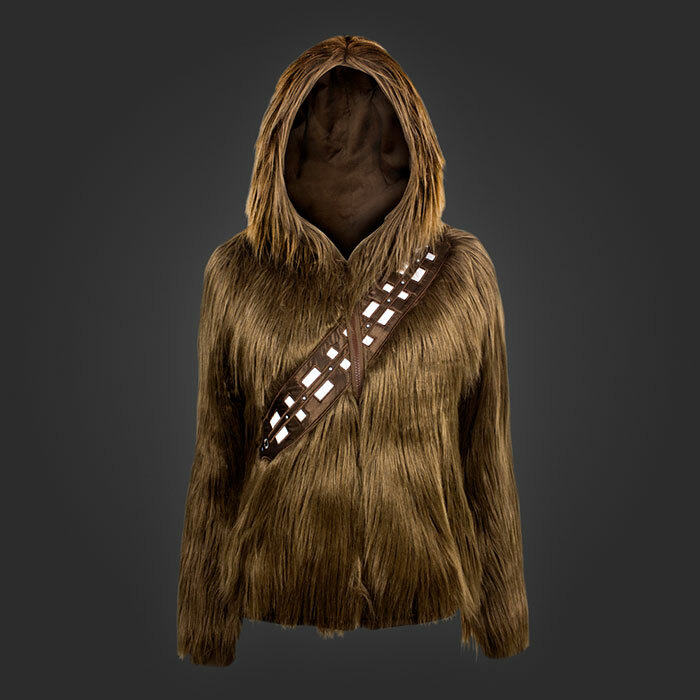 I’ve seen a few takes on the “Wookie” hoodie before but never one as hairy as this. This is the “I Am Chewie Hoodie” by welovefine.com and it features a coat of fur much like that of a real Wookie. The “Star Wars” inspired hoodie is available in S, M sizes and is priced at $60.